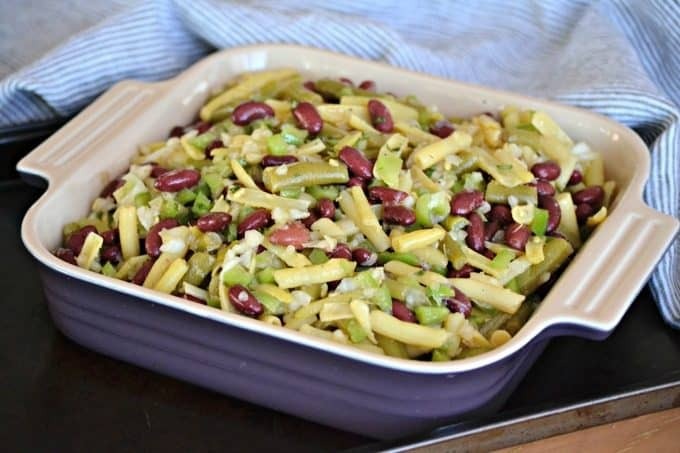 Easy Three Bean Salad – green beans, wax beans and kidney beans marinated in a simple vinegar dressing. 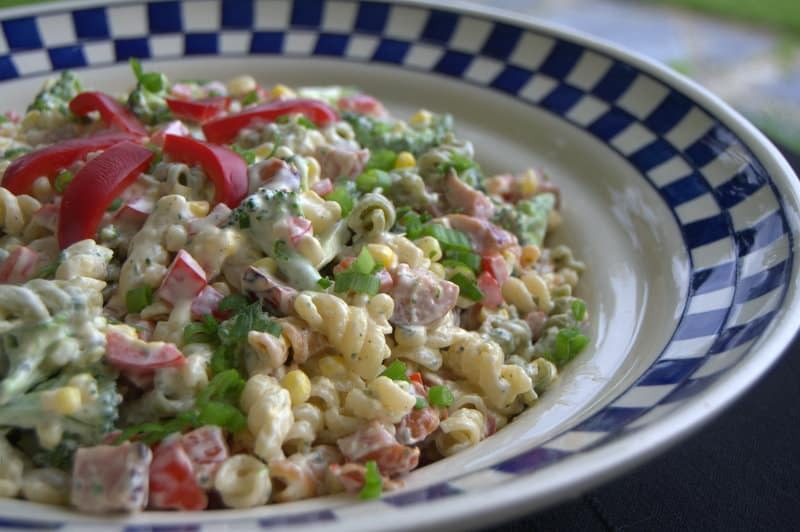 This cold salad makes a great side dish with dinner for those hot summer nights. One thing I miss about growing up is spending the summers at my grandparents house. I spent the first five years of my life growing up in Rhode Island, but then we moved to Potsdam, NY and then to Lombard, IL. Both sets of grandparents remained in RI and on my 8th birthday, I flew back to stay for the summer. It was wonderful to spend time with all of them. My father’s parents lived next door to the house we continued to own and eventually moved back to. At their home, I looked forward to spending time with my friends, days doing arts & crafts at the playground, summer field trips, and going to our local beach. My mother’s parents lived about 10 minutes away and there I would go blueberry picking, catch fireflies with friends, eat Franks & Beans (with the brown bread out of a can, of course!) every Saturday night before going to church, and help out in the garden. I loved when Grandma would use the vegetables Grandpa picked each day. It all just tasted SO good and I remember those cherry tomatoes being warm from the sun. One recipe she made with the green peppers from the garden was this Easy Three Bean Salad. I can’t possibly tell you how much of this stuff I ate when I was little. I loved it. 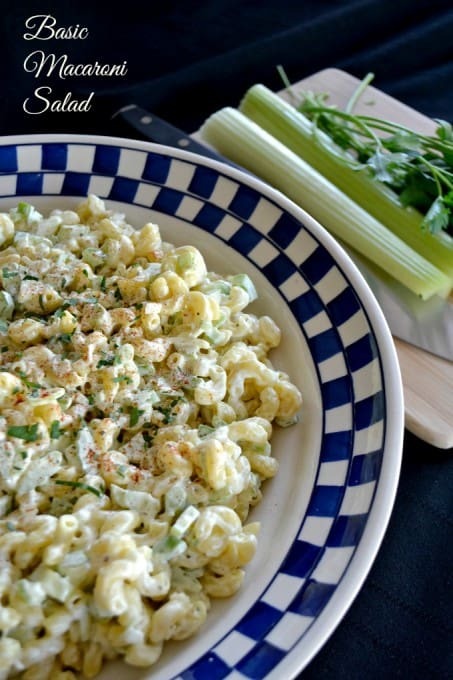 I came across her recipe card the other day and I started reminiscing about my childhood and could even taste this dish before I’d even made it myself. Good Great times. Ironically, as much as I’d eaten it, I’ve never made it for my own family until now. Sort of forgot about it, I guess. You can bet we’ll be eating it every summer now though! Salads are one of the best things to make this time of year. With the weather being as hot as it is, and in some places muggy, who wants to be slaving over the stove? So if you can fire up the grill and make some great sides like this Easy Summer Salad with Blueberries or this Strawberry Spinach Salad you’ll have a delicious dinner without too much fuss. Take a look at this short video of how to put it together! 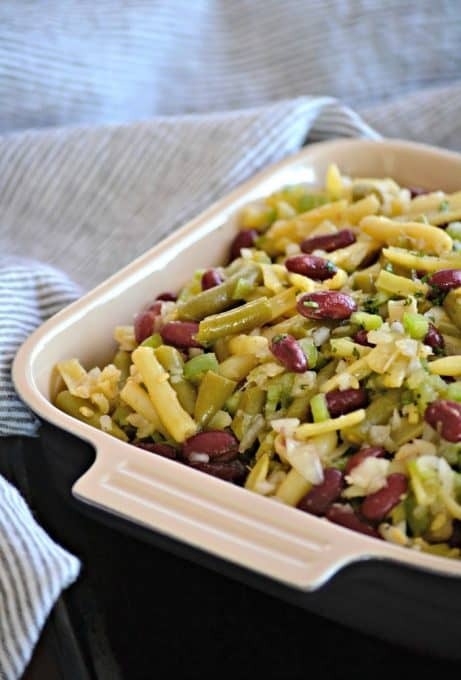 This Easy Three Bean Salad of green beans, wax beans and kidney beans marinated in a vinegar dressing is a great side dish for those hot summer nights. 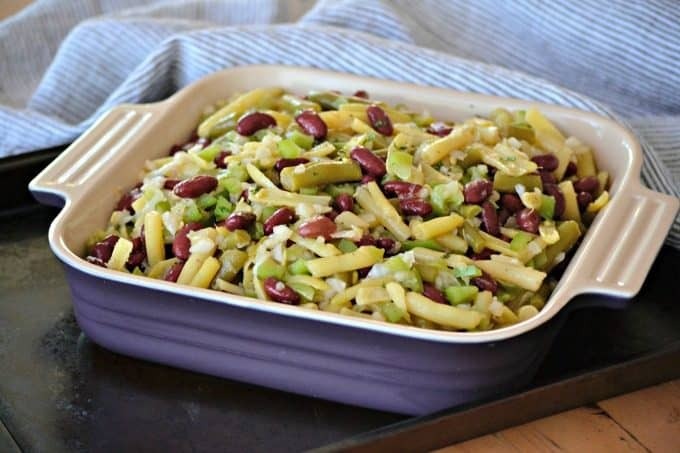 In a large plastic storage container with a lid, mix together the beans, green pepper and onion. Into a large mason jar, combine the dressing ingredients - apple cider vinegar, olive oil, salt garlic powder and black pepper. Place the lid on the jar and shake until ingredients are well combined. Pour over the bean mixture. Place the lid on the storage container and shake to combine all ingredients. Put container into the refrigerator to chill for at least 12 hours, but it is best served after 24 hours. 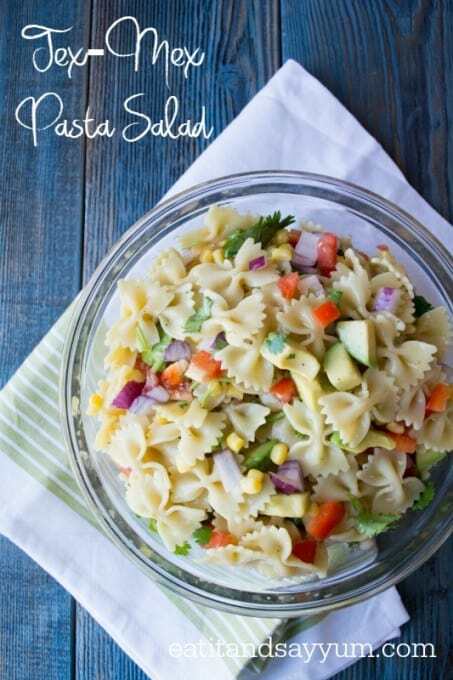 I have a Salad Pinterest board you can follow with a lot of incredible recipes. Salads unite! 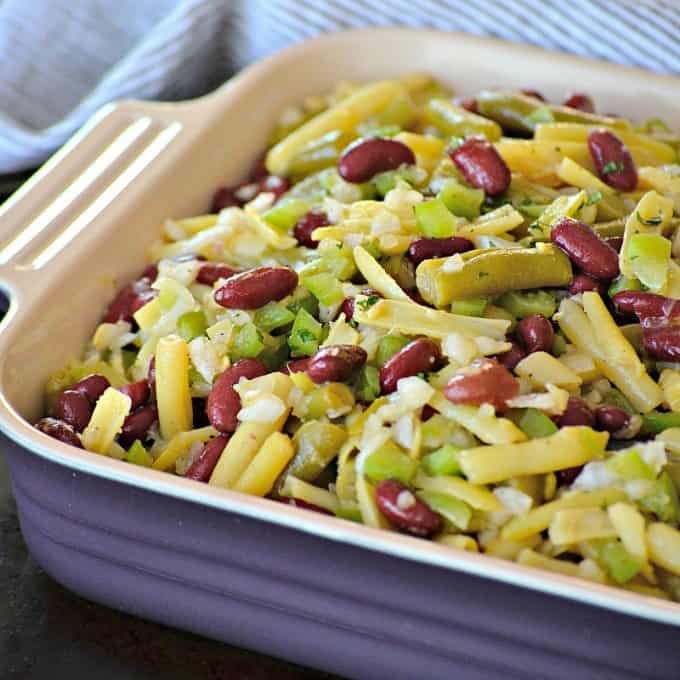 Besides this Easy Three Bean Salad, these recipes from my fellow bloggers, will make some great sides, too! I love bean salad. I use a recipe that doesn’t have oil in it and it’s a hit with everyone. Thanks, Brenda. That sounds great!